Adhering to tradition, Chief Justice of India Dipak Misra has reportedly recommended Justice Ranjan Gogoi to be his successor. Sources told CNN-News18 that with CJI Misra’s recommendation, papers are getting finalised to be sent to the Union Law Ministry. 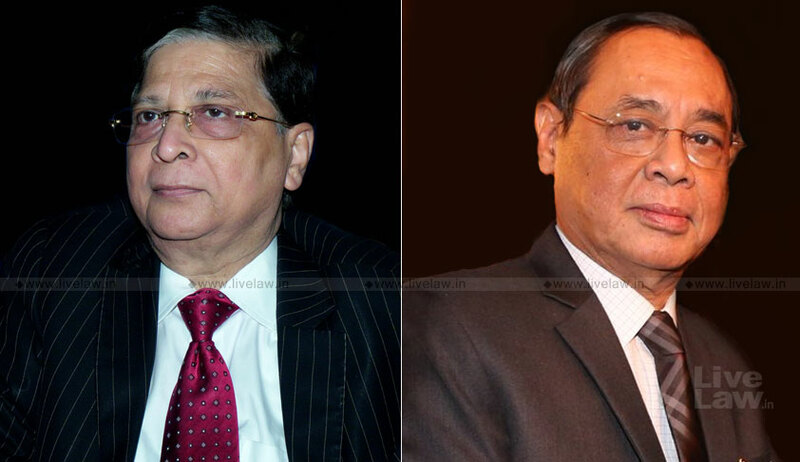 CJI Misra is set to retire on 2 October this year, while Justice Gogoi will retire on 17 November, 2019. He will, therefore, have a term of over a year as the Chief Justice of India. Except on two occasions, the senior most Judge of the Supreme Court has been appointed as the CJI. One such exception was when Justice A.N. Ray was appointed as the CJI on April 25, 1973, by superseding three senior-most judges. Another was when Justice M.H. Beg was appointed as the CJI on January 29, 1977, by superseding Justice H.R. Khanna. This tradition has continued unabated for almost 40 years now. However, there existed a looming doubt as to its continuity this year, owing to the events at the Supreme Court over the past couple of months, since Justice Gogoi, along with three other senior Apex Court judges held the unprecedented press conference in January this year. Nevertheless, the confirmation now puts to rest all such speculation.